What is the Reformed Periodical Index? The Reformed Periodical Index or RPI, as it is commonly referred to, is an index to Reformed magazines. 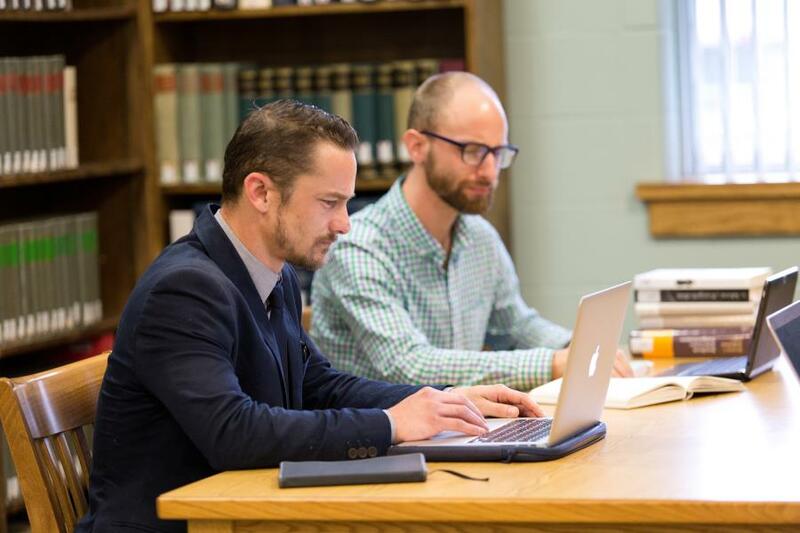 Clarion, Diakonia, Koinoinia, Preach the Word, and Reformed Perspective are all indexed by the librarian at CRTS. Lux Mundi is also indexed, starting with volume 25 (2006). Some of the data has come from different databases, so the data for older publications in the index lacks consistency, but it is still useful to find articles. How do I Search for a Bible Passage in the Reformed Periodical Index? 1. Do a general search using the quick search box for a book of the Bible: e.g. James, Corinthians, etc. James, IV for James 4. *Note that Bible chapters are always in Roman numerals (where V=5, X=10, L=50, and C=100) and verses are in arabic numerals (e.g. 1, 2, 3). Subject + "has all of these words" : James IV. It is best not to try and search for a specific verse, but to search only the chapter level.